What air is to life, is very similar to what tea is for survival to those massive tea lovers! 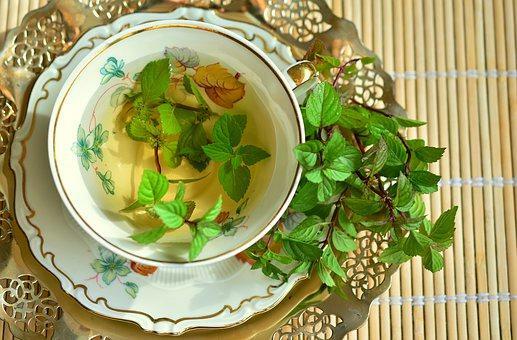 Tea, being the second most popular drink in the world after water serves as a life-saving remedy for people working in extremely stressful situations. It is that magical dose of happiness , which provides you the momentary escape from this ruthless world! The beverage that the world borrowed from Asia, especially China and India, took to like fish to water. There are different health benefits to the different varieties of tea available. 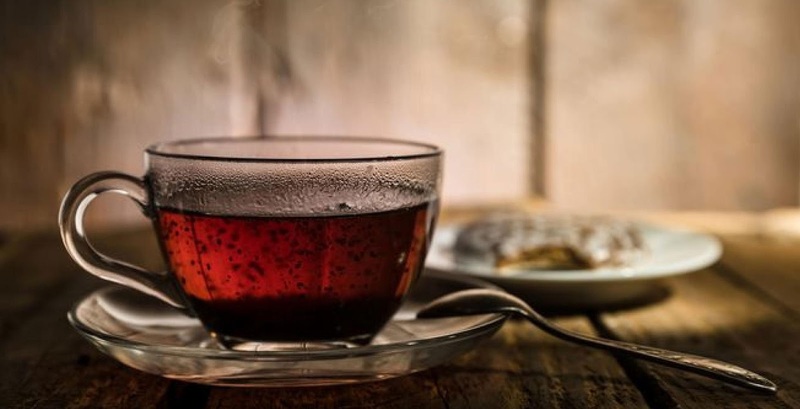 Black tea, perhaps the most common in the market, is good for your heart and may help reduce cholesterol levels. Since it is extremely low in caffeine, therefore, it's very good for circulation, and oral, skin and bone health. Green tea is packed with flavonoid antioxidants which makes this a delightful drink to detox and unwind. It helps fight certain diseases and therefore, green tea has been an obsession among fitness enthusiasts for its countless health benefits. 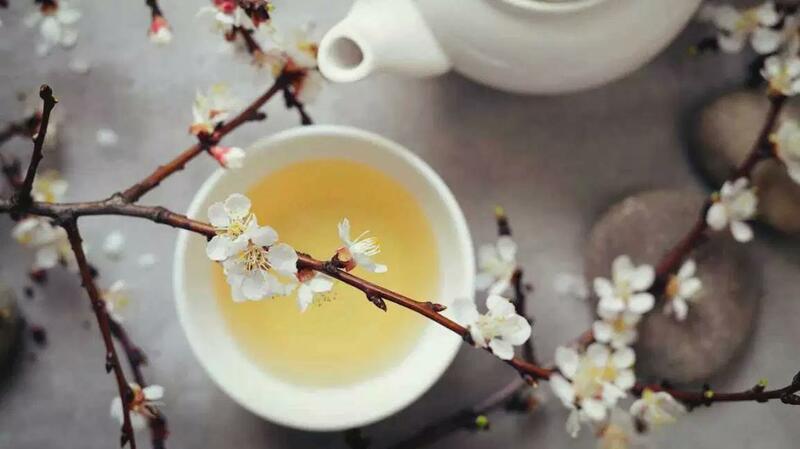 White tea is subtle in flavor, very delicate and it may greatly help with weight loss due to the amount of caffeine and antioxidants it holds. 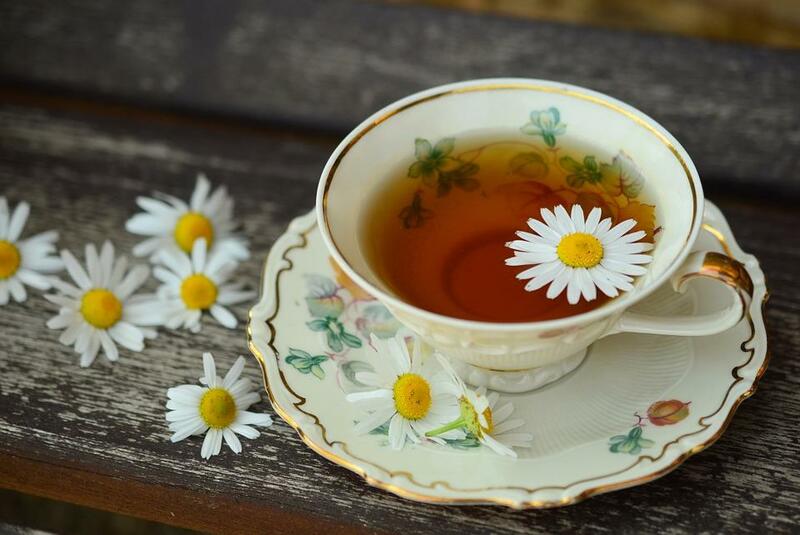 It is the least processed one as compared with other teas and its anti-hunting properties help maintain better skin and health. Oolong, a semi-oxidized tea, and the most complex to produce have a moderate caffeine content. The extreme fragrance refreshes you just with its aroma. 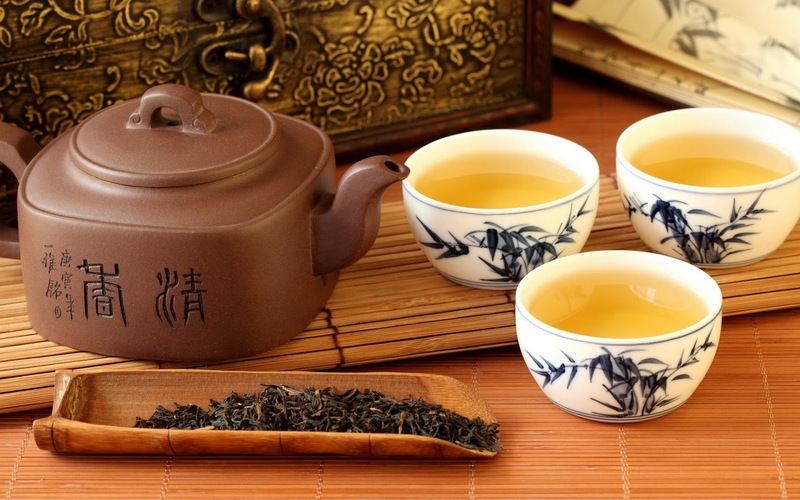 Oolong tea increases your mental alertness, prevents tooth decay and heart diseases. 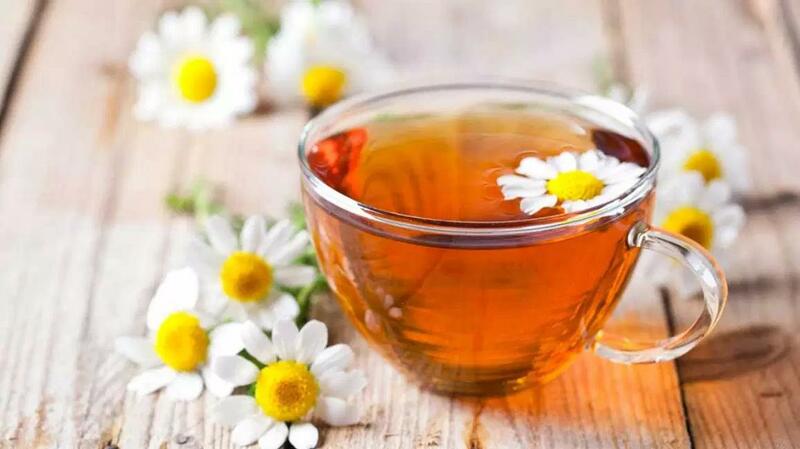 Chamomile tea has been recommended for ages because it cures everything from stomach cramps and insomnia to migraines and allergies and has a calming effect on the body. Egrocerymall.com provides the tea lovers with an exotic variety of tea to soothe their nerves.